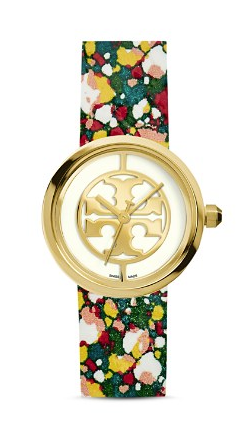 Glossy white enamel dial with signature T logo, gold-tone case and confetti-print leather strap. 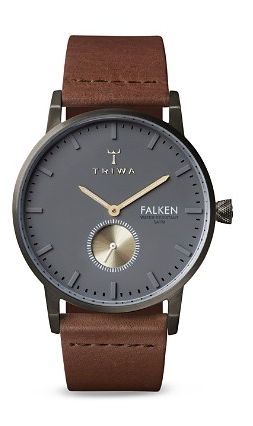 Gray dial with one sub-dial, gunmetal-tone case and brown leather strap. 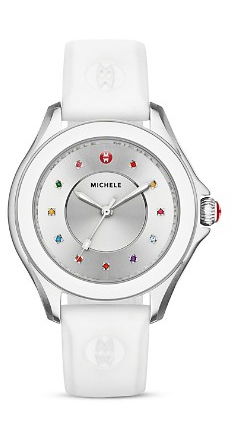 Silver sunray dial with topaz indexes, mineral crystal, stainless steel case and white silicone strap. Uniform Wares make timepieces for gentlemen who prefer sophisticated simplicity. 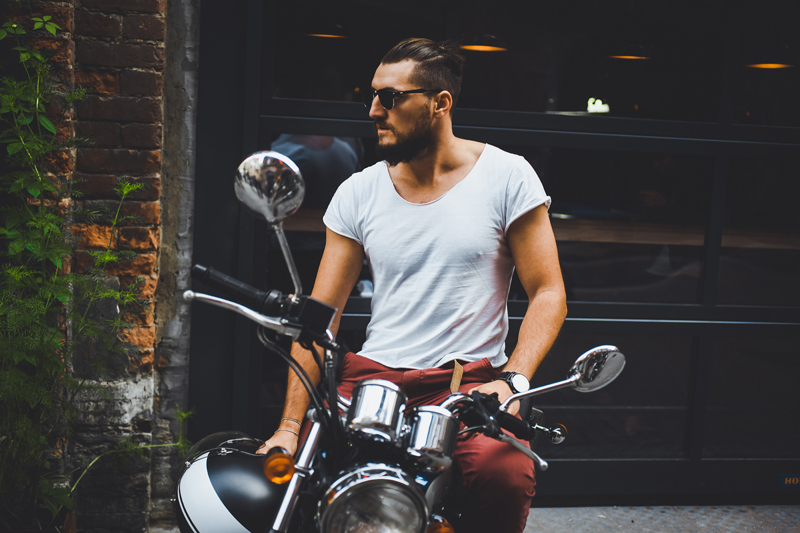 Assembled in Switzerland and thoroughly tested in London, this ‘C40’ style is crafted from luxurious yet resilient rose gold-plated stainless steel and is finished with warm gold indexing. The smooth leather strap rounds it off nicely. 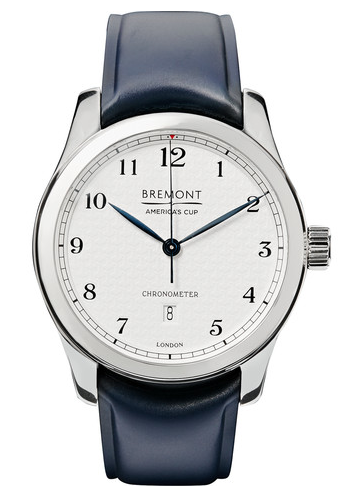 Bremont’s ‘AC I’ watch is part of the house’s ‘America’s Cup Collection’ – a series of models designed to celebrate its partnership with the 35th America’s Cup and ORACLE TEAM USA. Inspired by the simple lines of the ‘J-Class’ yacht, this watch sports a sleek stainless steel case and a white opaline dial. 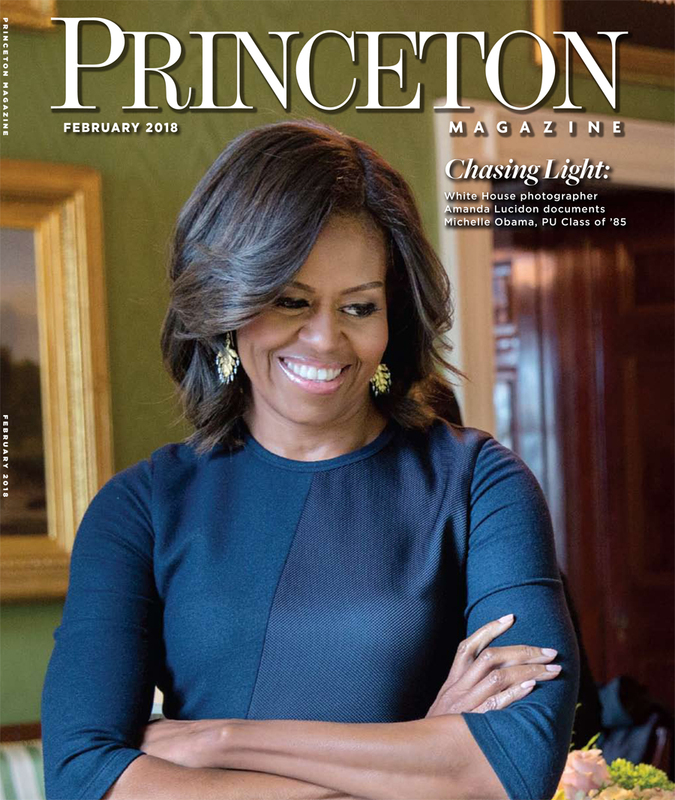 It’s driven by a calibre 13 1/4″ BE-36AE automatic chronometer movement, which can be viewed through the sapphire crystal case back. Shown here with a Berluti scarf, jacket and sneakers and Boglioli sweater. 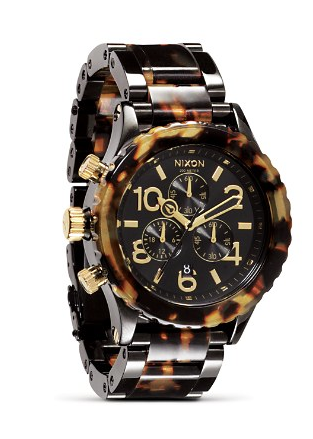 Keep time in colorful style with Nixon’s updated timepiece, flaunting a textured copper dial and dual-tone watch strap. 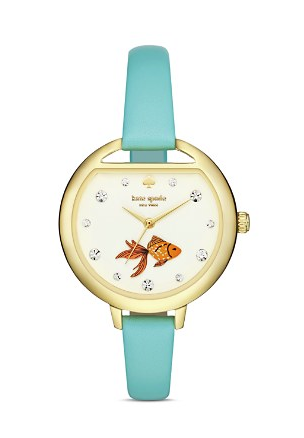 White glossy dial with crystal bubble indexes, gold fish above 6-hour mark, gold-tone case and mint leather strap. 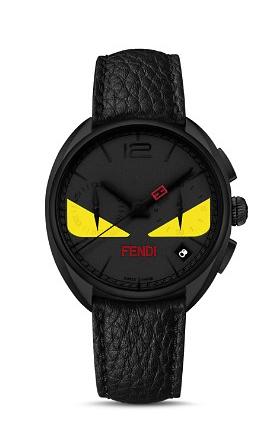 Glowing monster eyes distinguish Fendi’s playfully bold timepiece, outfitted with a smooth leather strap. 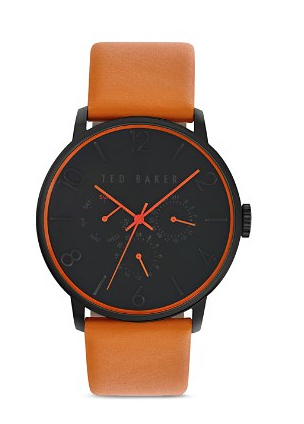 A day-in-day-out watch from It Brit designer Ted Baker—for your well-polished and casual threads. 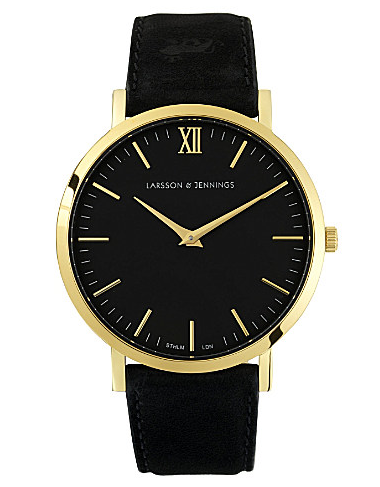 LARSSON & JENNINGS Lader Black Gold-Plated Watch | Selfridges & Co. 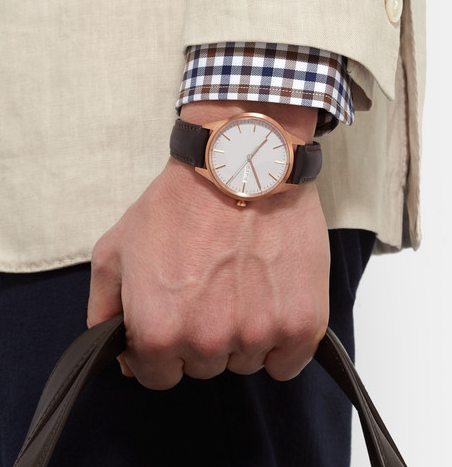 This watch by Larsson & Jennings tussles between classic and minimalistic British style. Featuring a luxurious Italian leather strap and gold-plated case, it is both timeless and practical. This watch is available in two different strap sizes: Small MAX 170mm / MIN 130mm and Large: MAX 195mm / MIN 150mm. 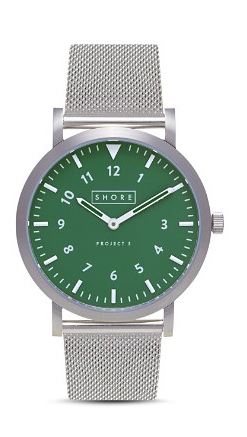 The bright spot in your watch rotation, this high-shine timepiece from Shore Projects offers an up-tick of color and texture with its verdant dial and mesh strap. 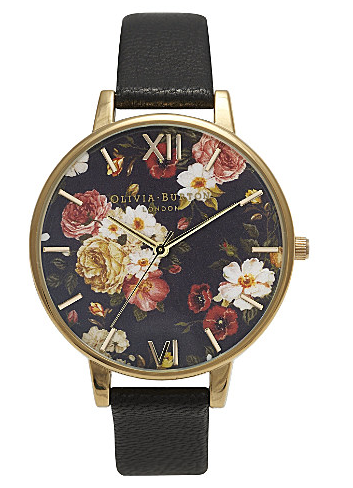 Olivia Burton Winter Garden Yellow Gold-Plated Watch | Selfridges & Co.
A popular watch from the Olivia Burton collection, this winter garden design is a magnificent choice. 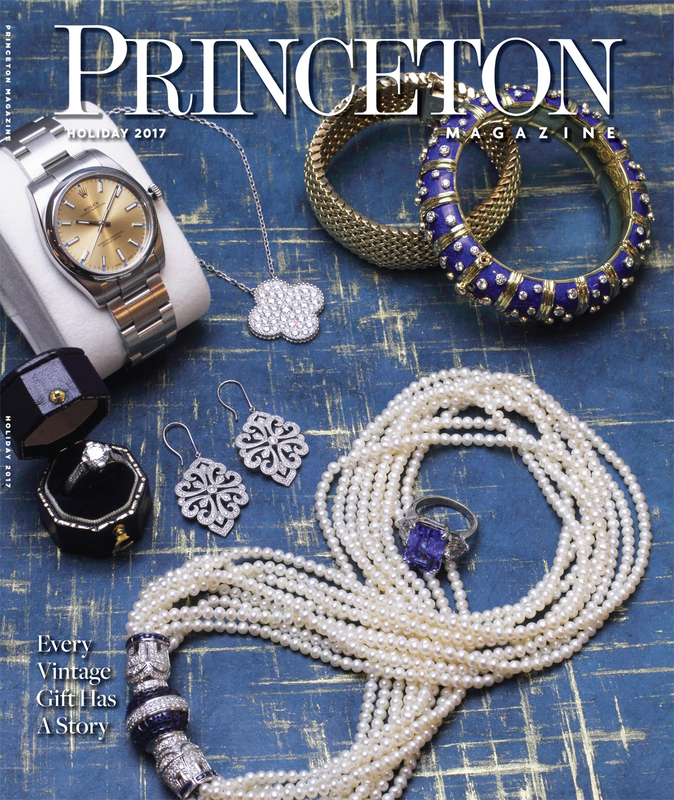 The soft leather strap complements the blossoming face, while the yellow gold-plated case and roman numerals set it off beautifully. 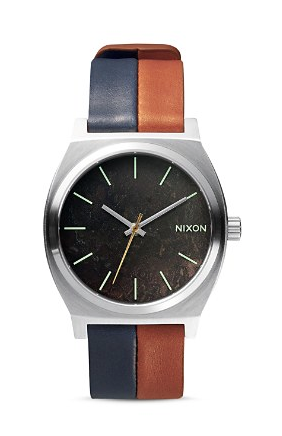 Nixon’s oversized acetate watch is a striking choice. 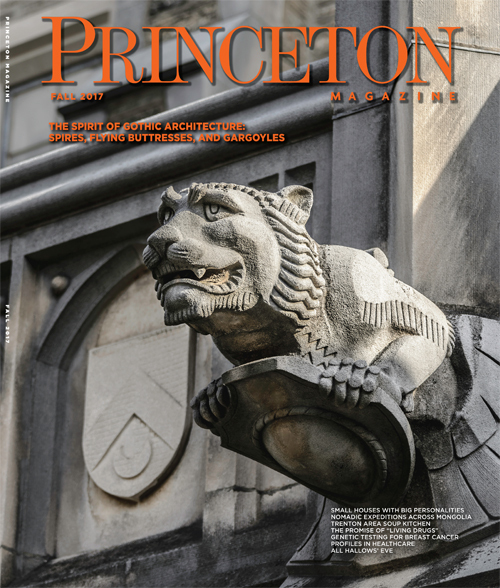 Let the tortoise shell bracelet lend your look a handsome tick; worn with oxfords and a blazer, it’s dialed in.